1. 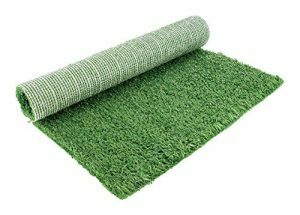 The top sheet of the dog training pads is made of non-woven fabric, which allows dog urine flow through to the absorbent core quickly. 2. 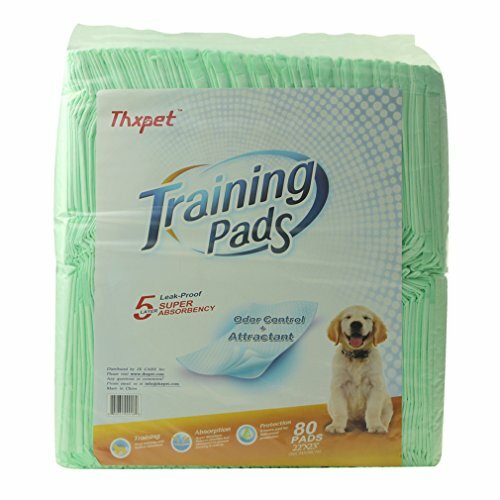 The second layer of our puppy training pads is made of paper tissue, added with attractant and baking soda. 3. 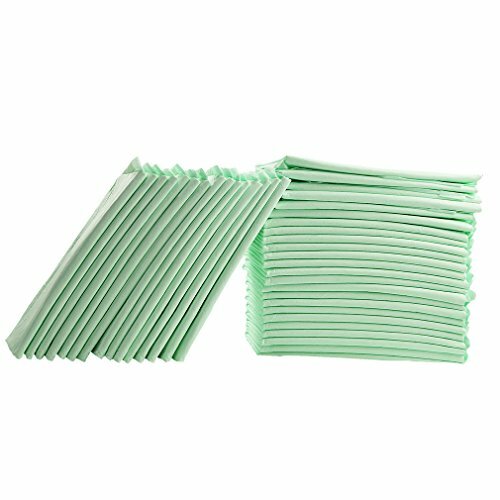 The third layer of dog training pads is a mix of Super-Absorbent Polymer and fluff pulp, which forms the absorbent core that can lock the dog urine and reduce the reverse osmosis effectively. 4. 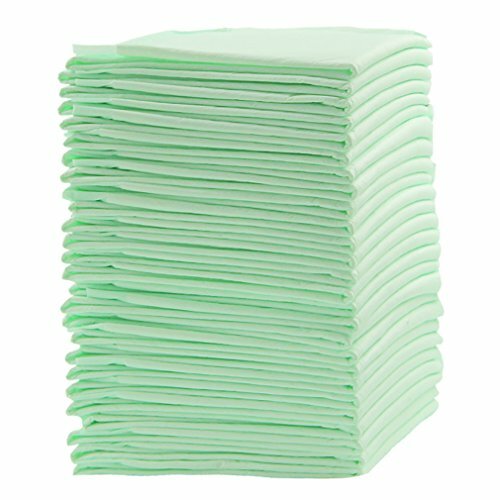 The forth layer of our puppy pads is also made of paper tissue. 5. 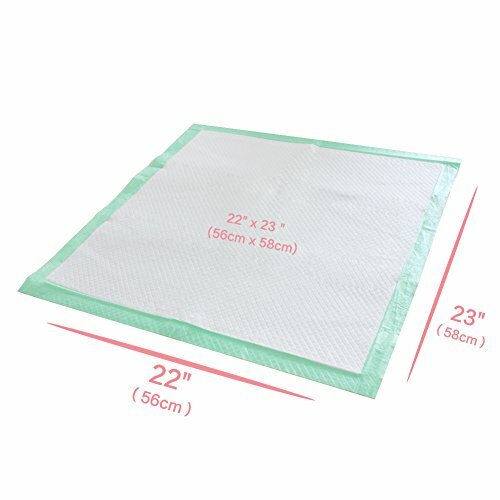 The back sheet of our puppy training pads is made of leak-proof PE film, which prevents the leakage of urine that can protect floor and carpets. 1.Pave the dog training pads on the floor or in the pet toilet, keep your puppy confined to a smaller area. 2.Place your puppy on the dog training pad throughout the day to let your puppy familiar with the attractant built-in the puppy training pads. 3.Make sure to reward your puppy with praise immediately when they go on the dog training pad correctly. 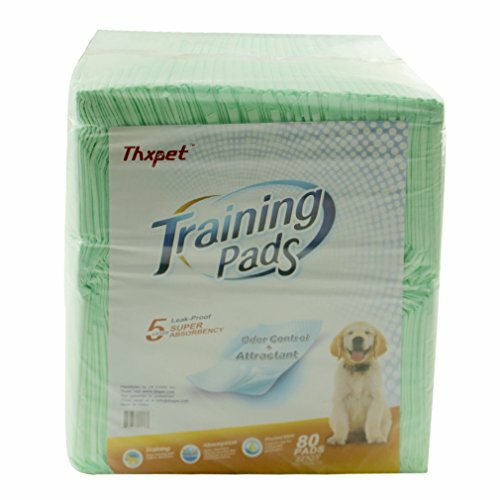 4.Please drop the soiled dog training pads and quickly replace a new one. 5.You can also use the puppy training pads in the outside area and in your car for a travel, they will give you a lot of help. 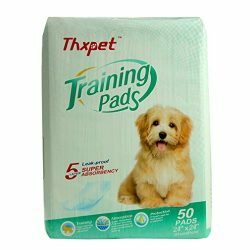 Thxpet is mainly composed of a wide variety of pet supplies, like Puppy Training Pads, Pet Diapers, Cat Litter, Pet Wipes and etc. Over the years, we insist on the first-class quality and excellent service. We have very strict rules to keep material quality and we have established long-term strategic cooperation relationship with many world famous enterprise to provide our customers with high-quality pet care products and to enrich our customers’ experience for our brand.-5 layers: No more wet floor, no more wet paw. Our puppy training pads make dog training easier, make life happier. 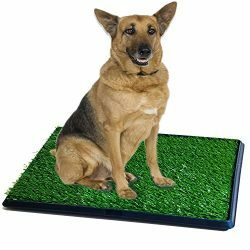 -Built-in attractant: With this specially design that no dog can refuse our puppy training pads, your dog will totally fall in love with our puppy pee pads. 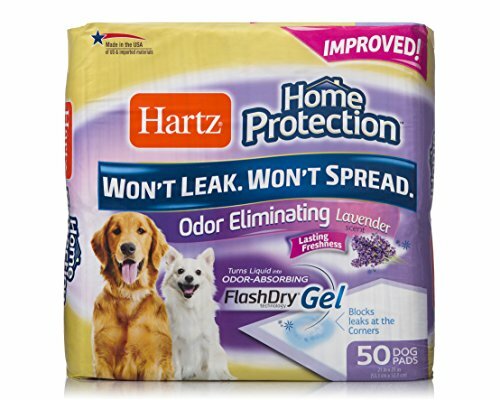 -Double super-absorbent tissues and double lock cores: dog training pads turn urine into gel and hold up to 5 cups of liquid like a magic. 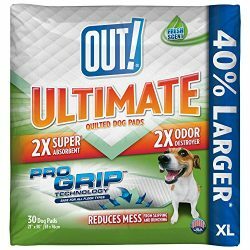 -Odor control: Lock in the mess and odors, our puppy training pads keep your room clean and smell fresh all day. 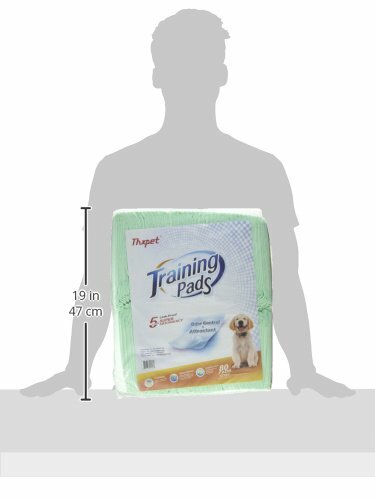 -Best gift for dog: Nice size and packaging secure with box, you can use the dog training pads anywhere, like put on floor, fit pad holder, put in bathroom / crate / carrier, etc.